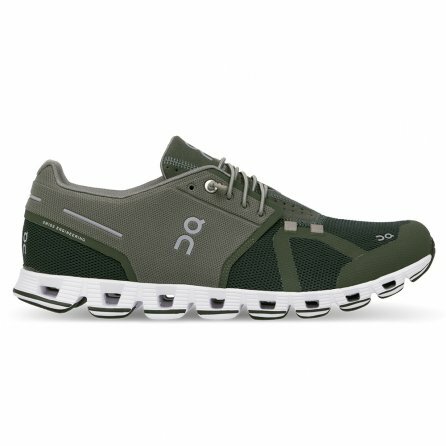 Long or short, fast or slow, whatever kind of run you're taking the On Cloud Running Shoe is what you want on your feet. That's because it's built around a Speedboard in the midsole, a special layer of supportive and responsive material that gives you a powerful push forward with every step. Paired with the CloudTec® outsole, which offers vertical and horizontal impact absorption, it gives you a smoother run than any shoe you've tried before.